You may think that diamond weight is the easiest of the 4 C's to determine (carat weight, clarity, color, and cut). The answer is, not always.A diamond that weighs less than one carat may look larger than one that weighs more than one carat. That’s because in some cases the weight may be concentrated in the depth. A diamond that is shallow will look bigger but will handle light differently that a deeper diamond. Download our printable PDF file to bring with you when shopping for diamonds. Most diamonds have inclusions trapped inside them known as crystals, clouds, and feathers. These markings are the characteristics that were captured in the diamond when the crystal was growing. They tell the story of the diamond’s natural formation. Clarity grades are a way to rank their influence on beauty, durability and rarity. What determines the Clarity grade given? A diamond is graded based on the overall visibility of the inclusions under 10 power magnification. Size, number, position and type of inclusions determine the final grade. 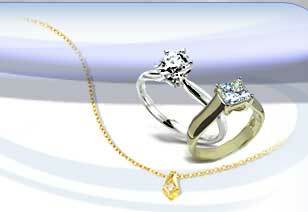 Download our printable PDF file to bring with you when shopping for diamonds. Color differences may not be obvious. 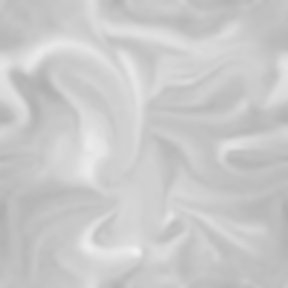 Think of the many different whites available at a paint site. Diamonds are judged and graded in controlled lighting conditions and compared to a master set for accuracy. The diamond is then assigned a letter grade from a color scale established by The Gemological Institute of America (GIA).D color grade stands for the absolute absence of a body tint. The further down the alphabet, the more body color the stone has. However, it is extremely difficult to detect any difference between D, E, and F. Grades that range between G and H will also appear colorless except when placed right next to D. Not everybody's eyes are the same, but as a general guide most people will start to notice a very slight yellow tint in grades J, K, L, especially in larger stones. 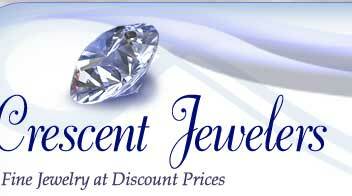 Download our printable PDF file to bring with you when shopping for diamonds. Cut is different than shape. Cut refers to how a diamond is proportioned. Shape refers to the outline of the diameter. Some popular shapes are round, oval, square, pear, rectangular, trillion, and heart shaped. Each of these shapes can be cut in different styles of faceting. Differences in Cut are easy to see but not so to define . A diamond that is well cut will seem to inhale light and breathe fire. A diamond that is deficient in cut will be obvious next to such a dazzler.Get the numbers but trust your eyes. Consider the cut with as much emphasis as you would the carat weight, clarity, and color. Download our printable PDF file to bring with you when shopping for diamonds. GIA - Gemological Institute of America. Founded in 1931 in Los Angeles, the GIA created and introduced the international grading system. Headquarters are still located in Los Angeles. AGS - American Gem Society Founded in 1934 by Robert M. Shipley who also founded the GIA. The AGS is based in Nevada, USA.